Get to know the CrossWay Church’s leadership! Brad has been married to his lovely wife Stephanie since 2006. They have two young daughters. Brad is passionate about seeing people deepen their relationship with Jesus Christ. He completed his Masters of Divinity at Western Seminary. 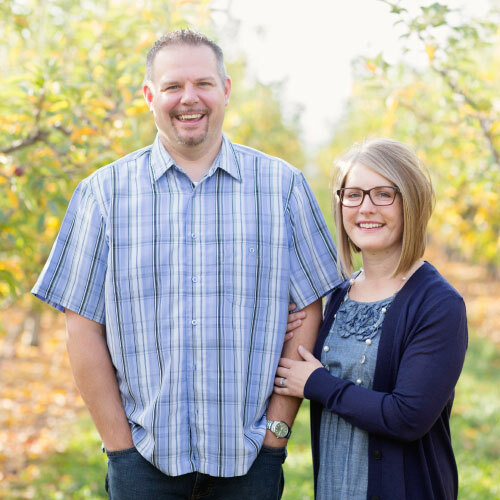 Before becoming a church planter with CrossWay Church, Brad was a chaplain resident at Providence Portland Medical Center, a youth pastor at First CRC in Mount Vernon, WA and a mechanical engineer in Lynden, WA. In his spare time, Brad enjoys woodworking and doing projects around our home, playing volleyball and spending time with his family. He also enjoys a good cup of coffee and ice cream. Click here to watch a brief intro video and read a personal invite from Pastor Brad! CrossWay Church uses a presbyterian system of government or polity. It is lead by a team of Elders (Pastor is one of them), Deacons and Deaconess. Our elder and deacons are voted on by church members and are on rotating basis. They serve for 3 year terms. However, they can serve more than one consecutive term. In our denomination, local churches choose their own elders, deacons and pastors. These leaders govern the affairs of each particular church. We are also part of regional group of churches that provides mutual accountability and support. 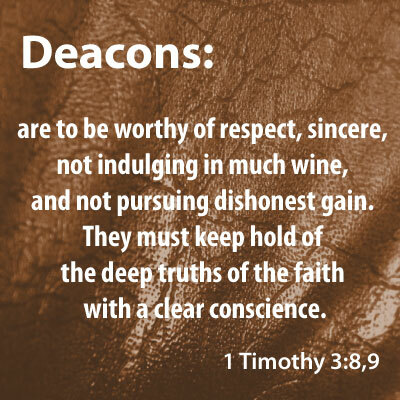 Elders are charged with directing the church and overseeing the preaching the word of God (1 Tim. 5:17). Teach: Elders are to instruct the people of God (Acts 6:2; 20:28-31; Eph. 4:12-13; 1 Tim. 3:2; 5:17; Titus 1:9). They build up the church through sound biblical teaching and make certain what is preached agrees with the Bible. Pray: Elders are to be devoted to the ministry of prayer (Acts 6:4). They are available to pray for the sick (James 5:14). 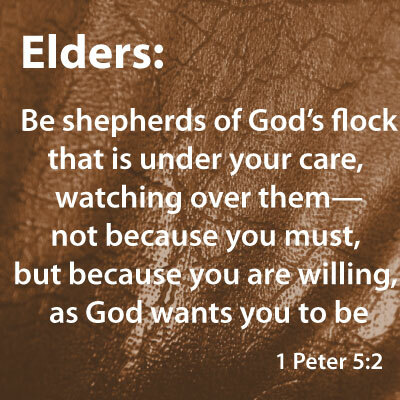 Shepherd: Elders help take care of the members of our church (1 Peter 5:2). Shepherds are servants leaders who nurture the spiritual growth of the congregation, protect them, encourage them, and comfort them in times of distress and grief. As servant-leaders, the elders are to manage the membership of the church and reach out to those in need of special care or biblical mentoring (Matt. 18:15-20; 1 Cor. 5:1-13). Deacons and Deaconesses oversee the finances of the church. They are also responsible for helping congregation members in need, and oversee CrossWay Church’s ministries that serve our world (1 Timothy 3:8-13, Acts 6:2-3).